I am often told by clients that they don’t feel that they have any leverage when dealing with insurance payers to get better rates. The reality is that every practice has a certain amount of leverage when dealing with the insurance payers at the negotiation table. 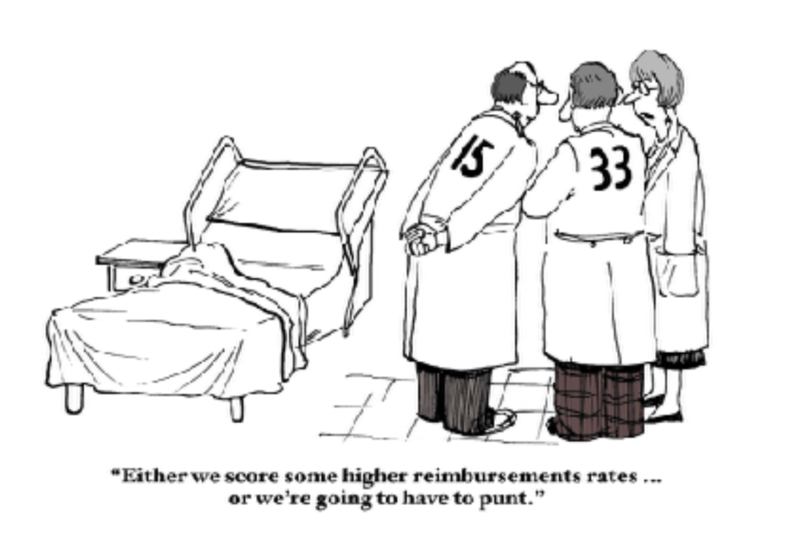 Even a smaller practice can certainly find ways to argue for better rates. In fact, small groups have an even better opportunity than they realize simply due to the fact that insurance payers don’t want to see consolidation or see you join another group. 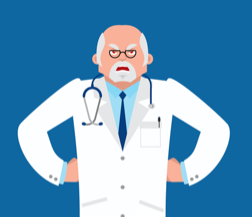 There is one topic, however, that I constantly get asked: How can I practice medicine without the headaches that come from insurance companies? 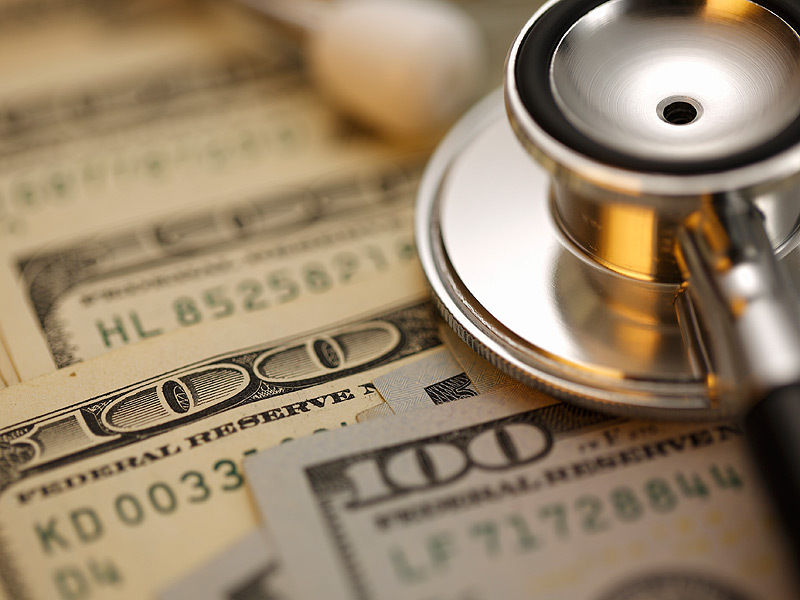 Can you negotiate your reimbursement rates as a physician? Absolutely. 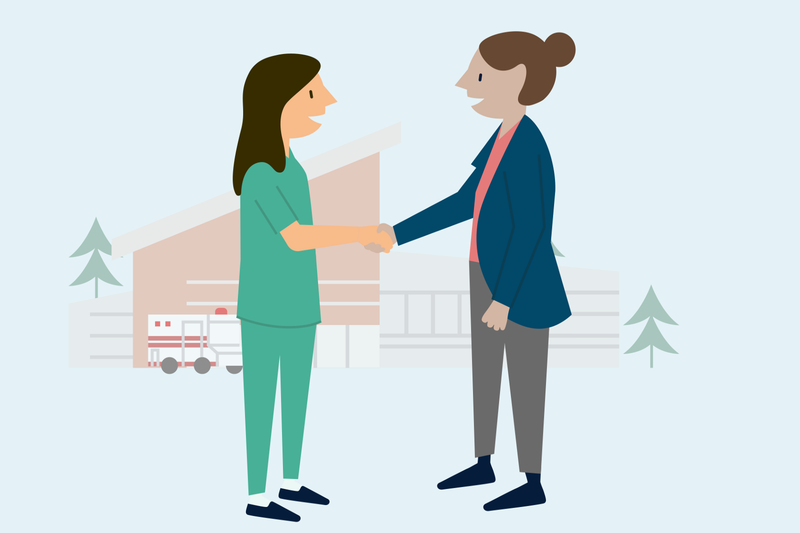 A physician’s reimbursement rates can determine the difference between profitability and breaking-even — or going out of business. 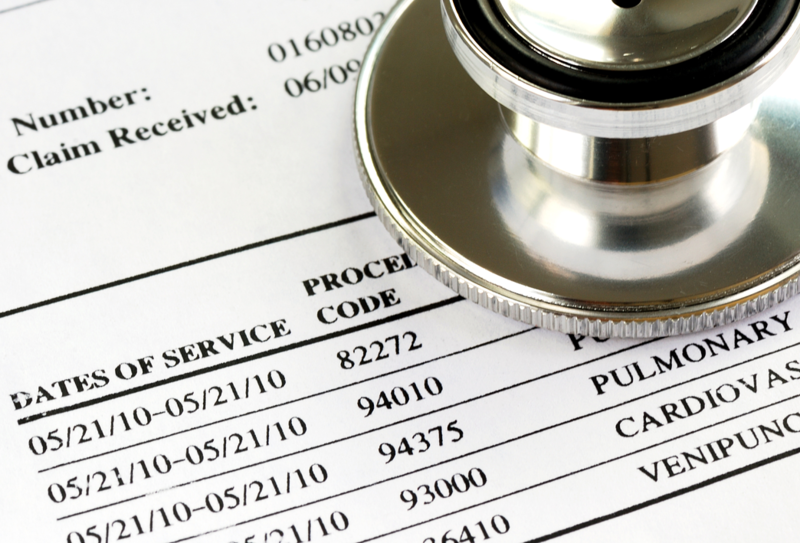 Rates need to be carefully negotiated for a practice to remain profitable. 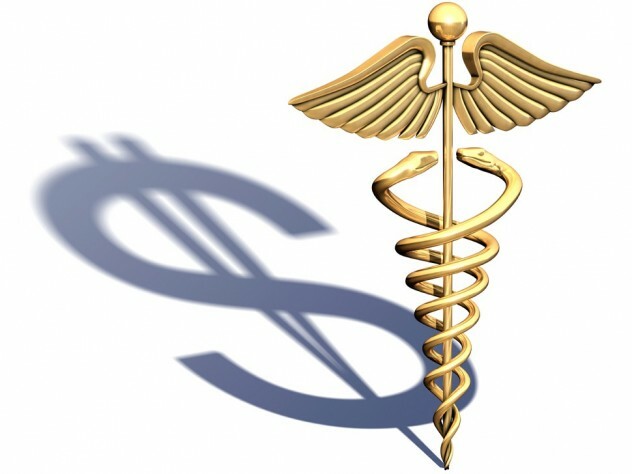 Can a small physician practice negotiate higher reimbursement rates?